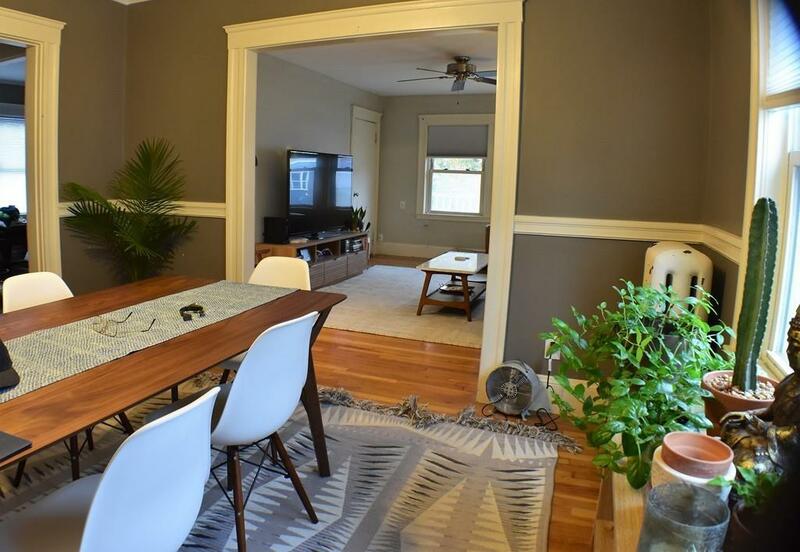 Welcome home to this charming 3rd floor apartment featuring hardwood floors, a master bedroom with full bathroom, 2 additional generous sized bedrooms as well as a second full bathroom. 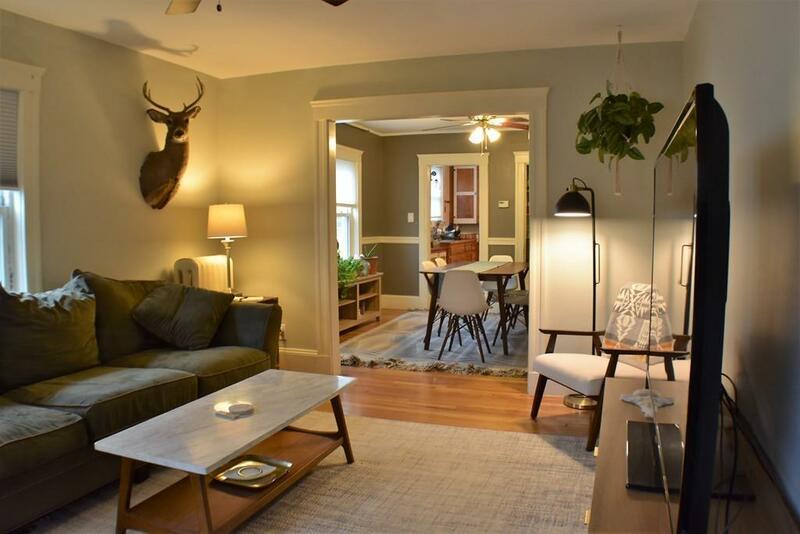 This unit is very well-maintained and is loaded with charm - a must-see! 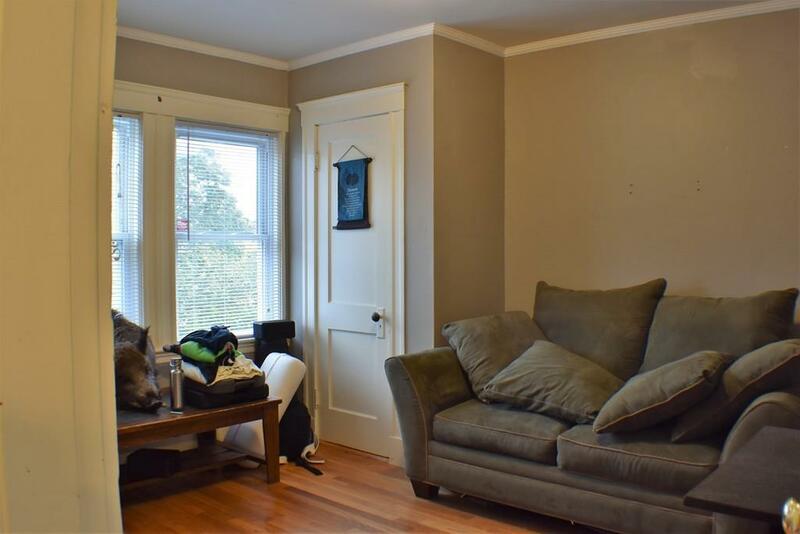 Conveniently located near I-93, McGrath Highway, and public transportation. Listing courtesy of Erb Realty Group of Mathieu Newton Sotheby's International Realty. Disclosures Tenant is Required To Pay For Their Own Utilities (Oil Steam Heat - Electric - Cable) Lead Paint is Unknown. First Security Deposit And Broker Fee Due Upon Lease Signing. Pets Allowed: Small Dogs Cats Only. 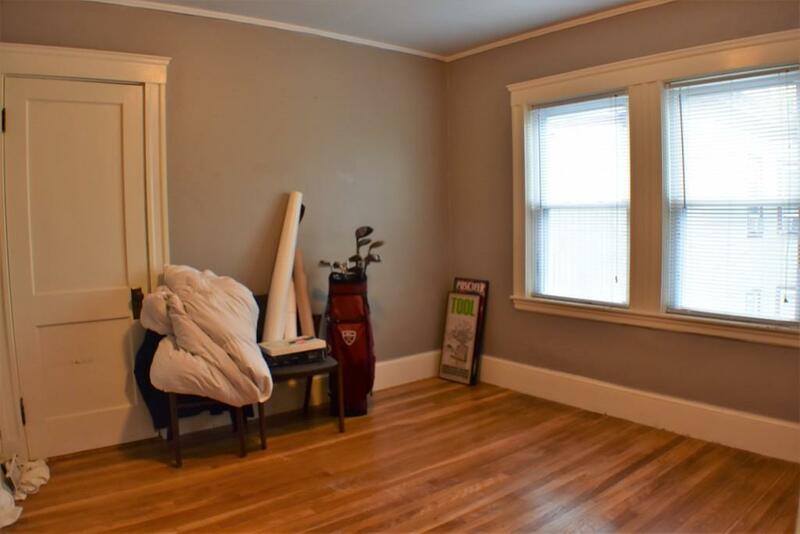 Sq Ft Disclosures Living Area is An Estimate. Agent To Do Due Dilgence On Measurements. Listing provided courtesy of Erb Realty Group of Mathieu Newton Sotheby's International Realty.